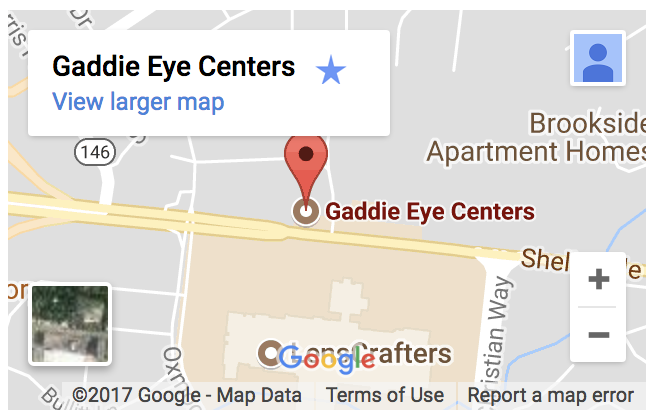 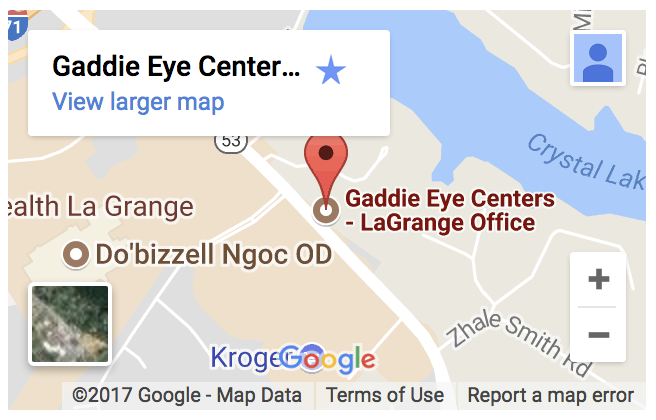 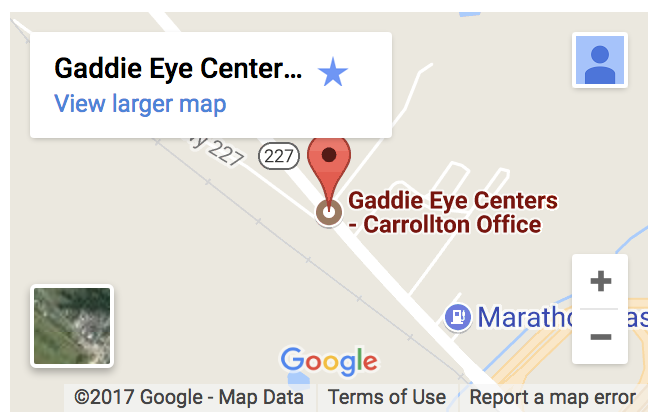 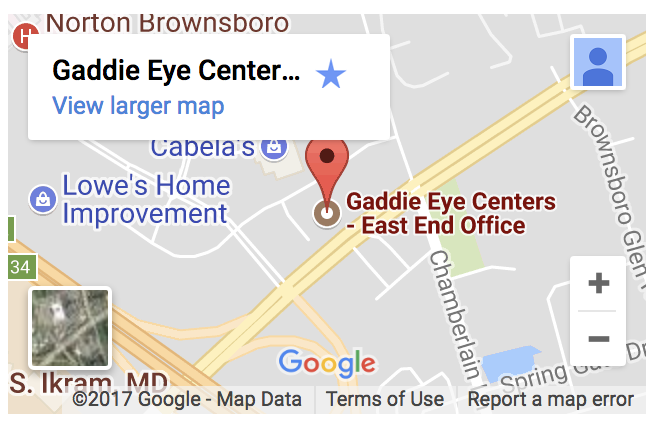 Our office is committed to offering each of our patients the finest in eye care. 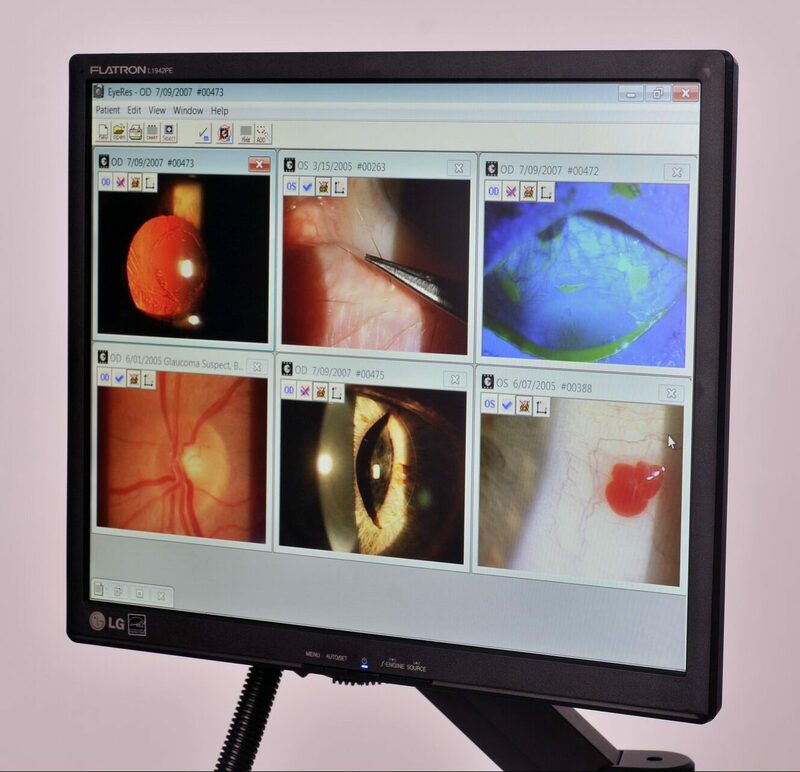 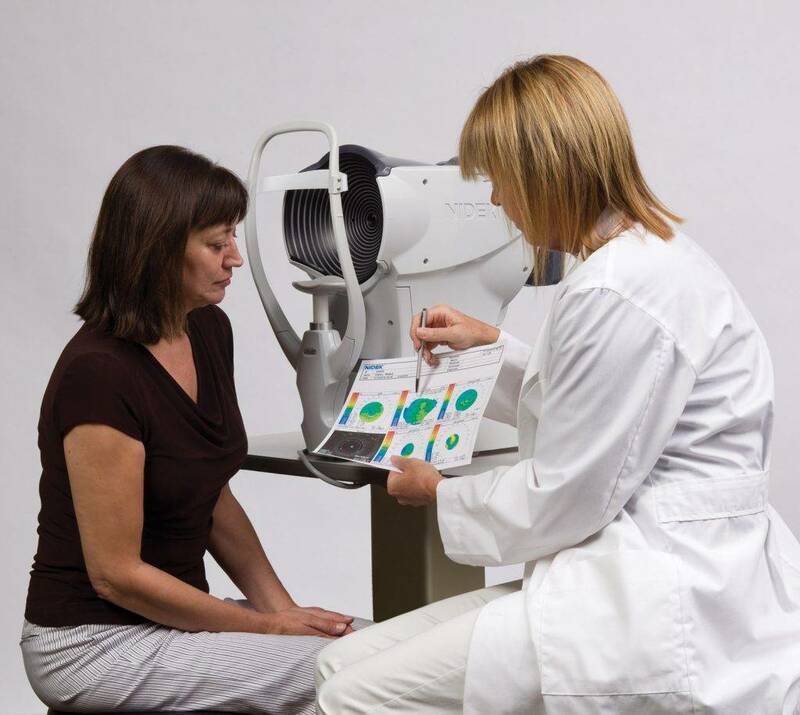 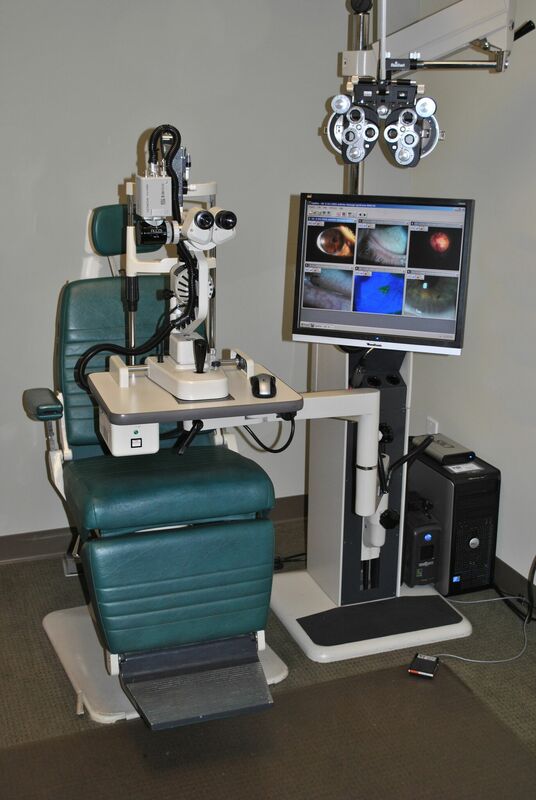 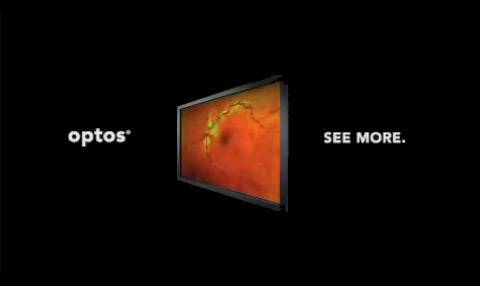 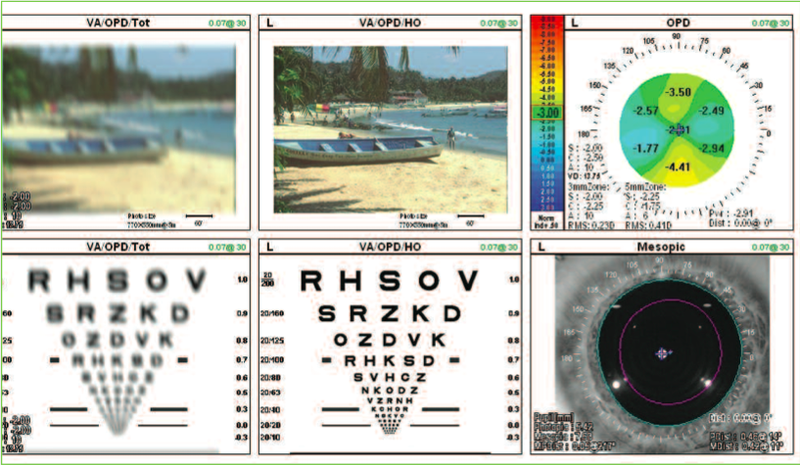 This includes the latest technology to diagnose your vision. 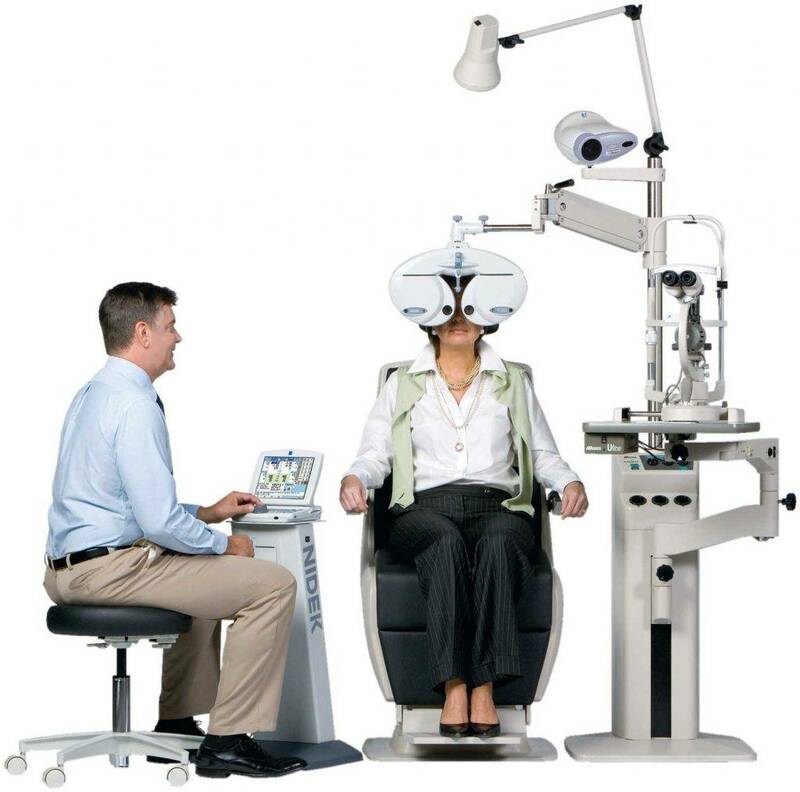 Our state-of-the-art equipment allows us to achieve the most accurate prescriptions to help you see your best. 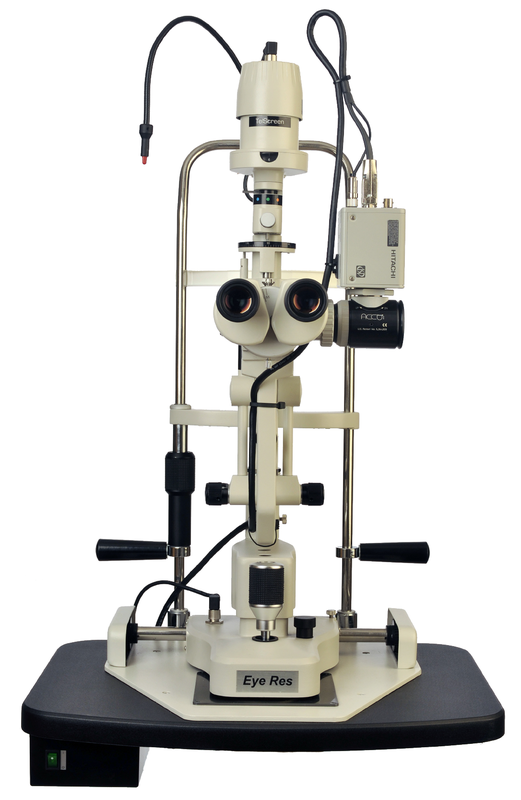 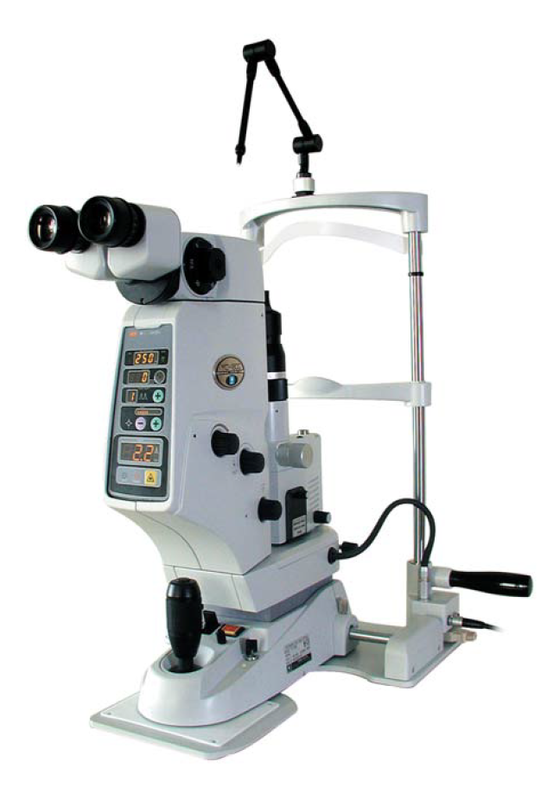 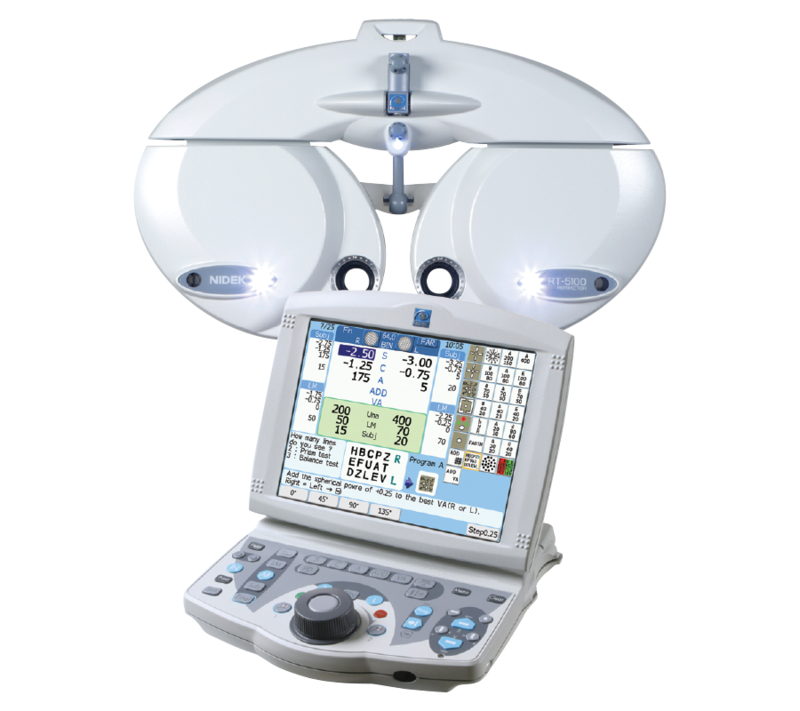 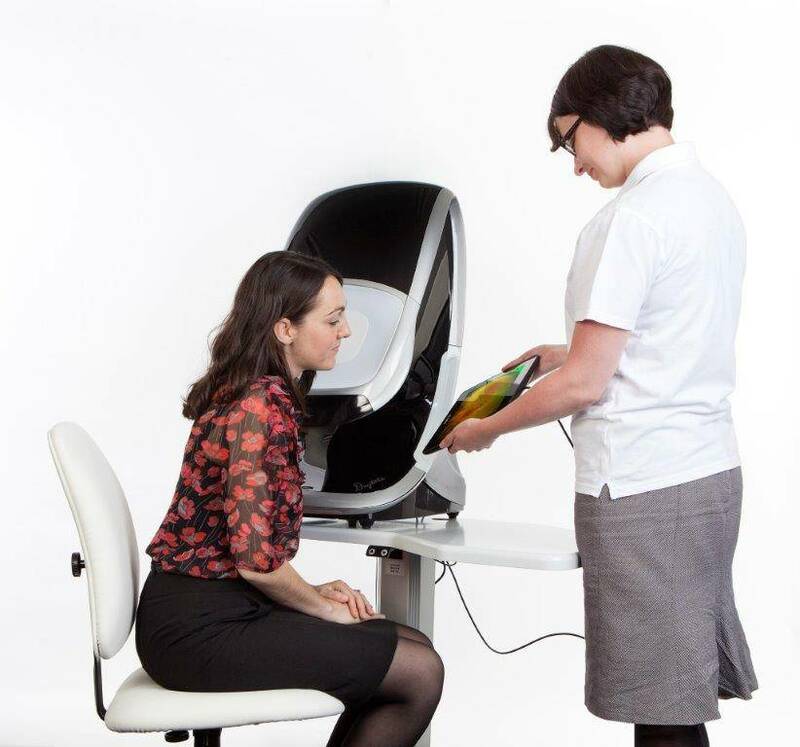 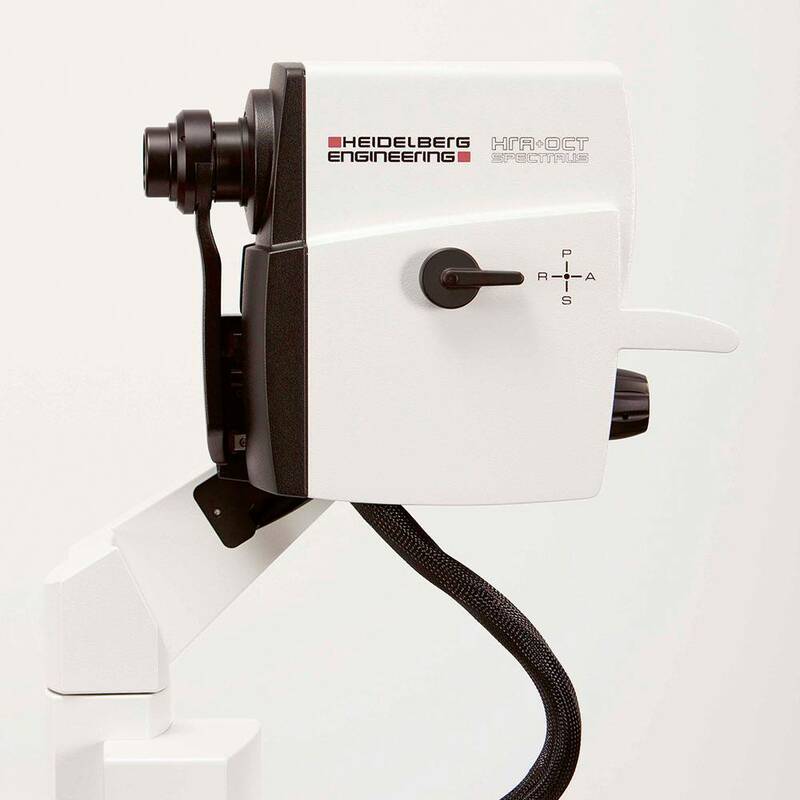 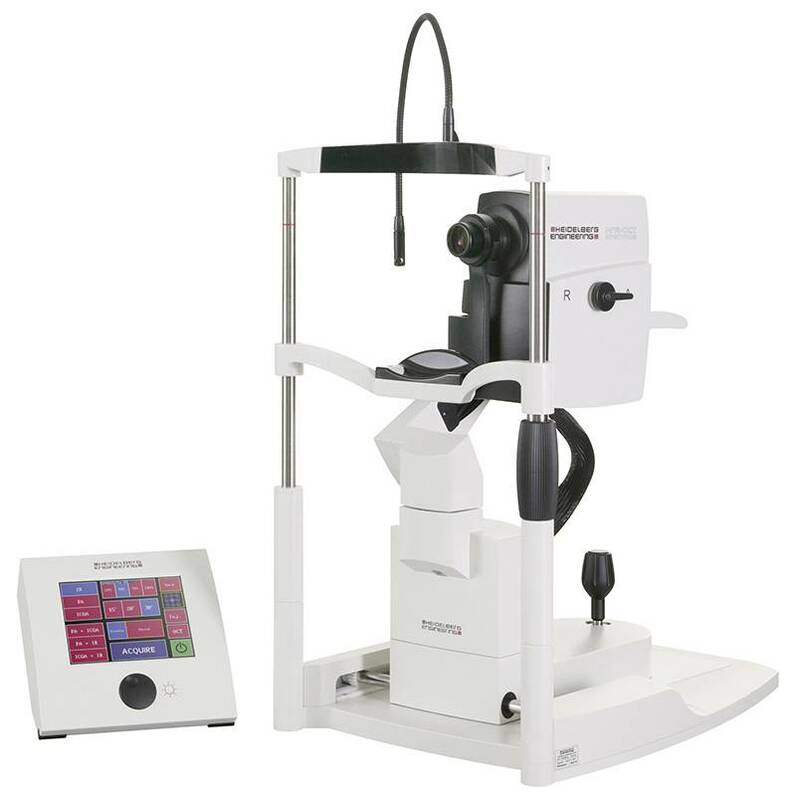 NIDEK’s compact YC-1800 ophthalmic photodisruptor offers the latest in innovative laser delivery and output technologies.